Although Willie Morris’s reputation rests largely on his nonfiction works, particularly his first autobiography, North toward Home (1967), he also achieved widespread recognition as an editor, newspaper journalist, children’s author, essayist, and editorial writer. Commentators and critics have often singled out his perceptive understanding of and deep affection for the South as well as his passionate convictions about the importance of race relations in America. Sixth-generation Mississippian William Weaks Morris was born on 29 November 1934 in Jackson, the only son of Henry Rae Morris, a bookkeeper, and Marion Harper Weaks Morris. Before his first birthday, the family moved to Yazoo City, a small town located on the edge of the Mississippi Delta, where he acquired a strong sense of history, place, and family, themes that he often explored in his books. After graduating from high school in 1952 as class valedictorian, Morris left his familiar Mississippi Delta for the University of Texas at Austin, where he joined the staff of one of the best student newspapers in the country, the Daily Texan. Immersing himself in journalism and books, he became editor his senior year. He soon achieved campus—and even national—notoriety for his no-holds-barred editorials on segregation, censorship, and other controversial issues. Morris received a bachelor’s degree in English in 1956 and went on to study history at Oxford University as a Rhodes Scholar, earning bachelor’s and master’s degrees. From 1960 to 1962, as the crusading editor of the liberal Texas Observer, Morris honed his reportorial skills while covering topics that the mainstream press generally ignored, such as illiteracy, racial discrimination, and the inequities of the death penalty. Morris became associate editor of Harper’s magazine in 1963 and editor in chief four years later, shortly before the publication of North toward Home. Throughout this “autobiography in mid-passage” he struggles to understand his regional identity as he challenges the complex and emotionally charged issues that confronted Americans during the mid-twentieth century. As the youngest editor in chief in the history of the nation’s oldest magazine, Morris aggressively sought contributions from such well-known writers as William Styron, Larry L. King, David Halberstam, Robert Penn Warren, and Norman Mailer. Despite creating a widely read and often quoted periodical, Morris eventually became embroiled in editorial disputes with the publication’s owner and resigned in 1971. Morris’s departure from Harper’s followed a painful divorce from his wife, Celia Buchan Morris, and he moved to Bridgehampton, New York, to concentrate on writing. 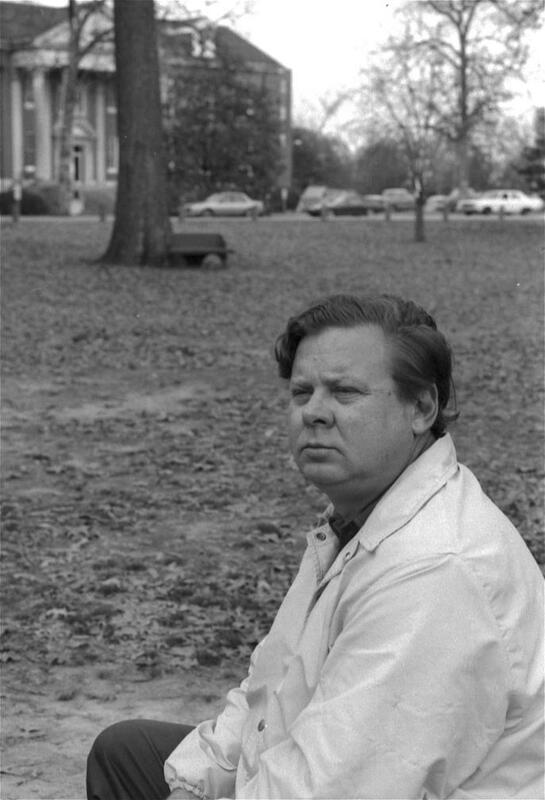 In early 1980 he returned to Mississippi to accept a position as writer in residence and instructor in the University of Mississippi’s English department. In 1990 Morris married his longtime friend and editor, JoAnne Prichard, and the following year he resigned his position at the University of Mississippi. At their home in Jackson, he chronicled his exhilarating years at Harper’s in a second memoir, New York Days (1993), which he followed with the widely popular My Dog Skip (1995). This bittersweet tribute to the canine companion of his boyhood and poignant memoir of a bygone era became a successful 2000 motion picture. Morris, who served as an on-site consultant for the film, did not live to see its final version. In late July 1999 he and his wife flew to New York to view a preliminary screening. On 2 August, several days after they returned home, he suffered a heart attack and died. He is buried in Yazoo City’s Glenwood Cemetery, just thirteen paces from the grave of the Witch of Yazoo, a character he immortalized in his children’s book Good Old Boy (1974). Several of Morris’s books have appeared posthumously, including My Cat Spit McGee (1999), My Mississippi (2000, a joint project with his son, photojournalist David Rae Morris), and the novel Taps (2001). The author often said that Taps, written over much of his thirty-year literary career, was “my baby” and “my life work.” In an interview shortly after the book’s publication, JoAnne Prichard Morris remarked that he had wanted to say “all he felt and had learned over a lifetime.” Morris’s coming-of-age story captures the ideas and beliefs that not only consumed him but also played significant roles in much of his writing: the importance of the past, the allegiance to a place and the power of land, loyalty to family and friends, the intricacies of personal relationships, the unquestioning love of a dog, the glory and disappointment of sports, the meanness and tragedy of racial injustices, and the fragility of human life as well as the intense, complex emotions of love, joy, sacrifice, and grief. Halberstam affirmed in his eulogy for Morris that his friend “loved good writing and good books, but what he loved best was this region and this country.” The hallmarks of Morris’s best works are his gracefully lyrical writing and his enduring love for Mississippi.